Charlotte Tilbury Tan/Dark (6) Hollywood Flawless Filter ($44.00 for 1.00 fl. oz.) 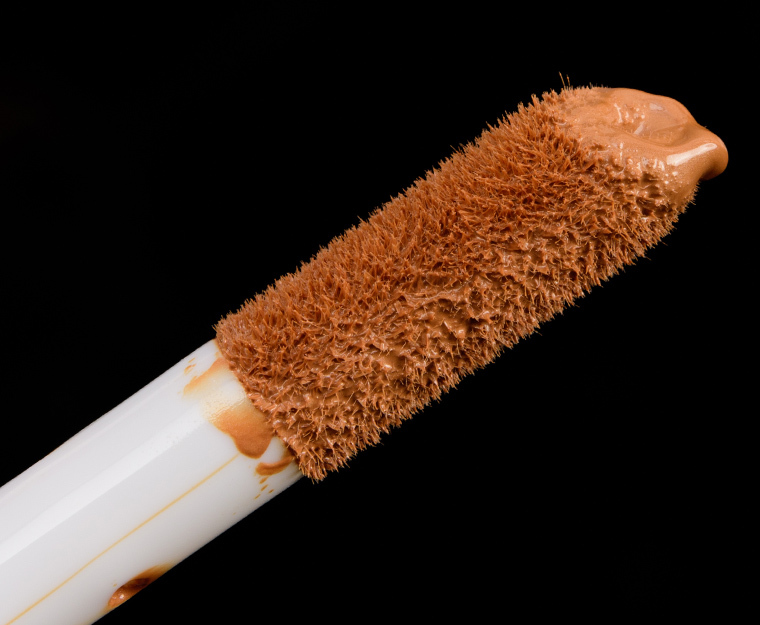 is a medium-dark brown with warm, yellow undertones and a luminous, dewy sheen. Again, I’d classify it more as medium deep to tan, and there’s one deeper shade (that I don’t have) in the range. Because the formula is sheerer and designed to be mixed in or spread across a larger area (as a primer) as well as a highlighter, each shade stretches further across skin tones, but the color is undeniably warm and likely will read almost orange on cooler complexions. 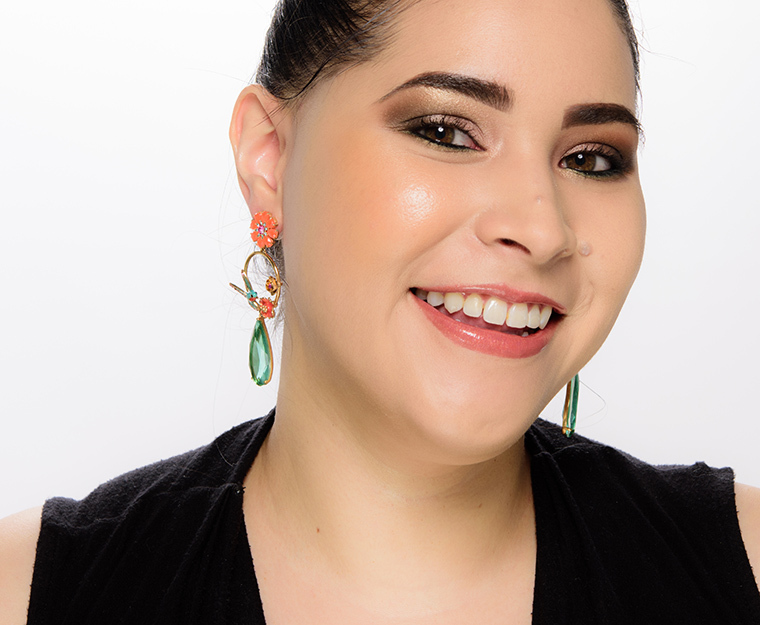 It had the same fluid, lightweight, thinner gel-like texture as the other shades in the range, and the same buildable coverage that went from sheer to medium depending on application and placement. I applied it as a standalone highlighter, and it was more like a luminous bronzer (though it ran a bit orange for my preference), and it was a bit too dark for me to mix in with my moisturizer or foundation (which is as expected, since the shade range is designed to correspond with foundation matches). If this was an actual foundation, I wouldn’t have tested the shade, but since it can be used as a highlighter as well, I did want to give it a good try. It wore well for eight and a half hours as a standalone highlighter, and it applied well over bare skin or layered on top of foundation. 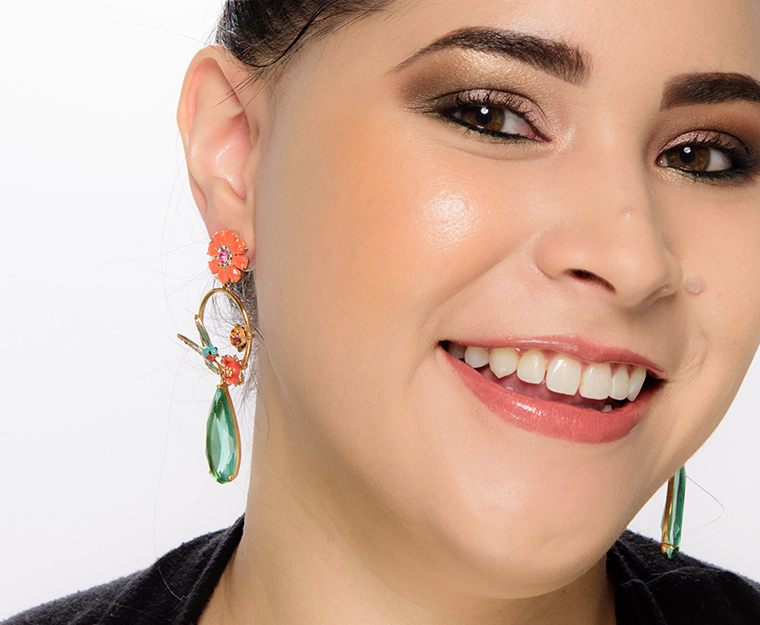 As a primer, it helped my base apply more evenly and gave a softly luminous finish (along with noticeable depth and warmth, which wouldn’t be apparent for a medium to tan skin tone). It didn’t extend nor shorten the wear of my base when I used it as a primer or mixed in with foundation, though it did not claim to improve longevity. Chanel Lumiere d'Ete (LE, $70.00) is less glossy (90% similar). Giorgio Armani No. 10 (P, $62.00) is more shimmery, warmer (90% similar). Kevyn Aucoin Sunlight (P, $52.00) is more shimmery, darker (85% similar). Charlotte Tilbury Medium/Dark Glow (PiP, ) is brighter, less glossy (85% similar). Tom Ford Beauty Bronzed Amber (LE, $58.00) is darker (80% similar). The formula is supposed to be a "customizable complexion booster" that can be used as a primer, highlighter, or mixed with base products. 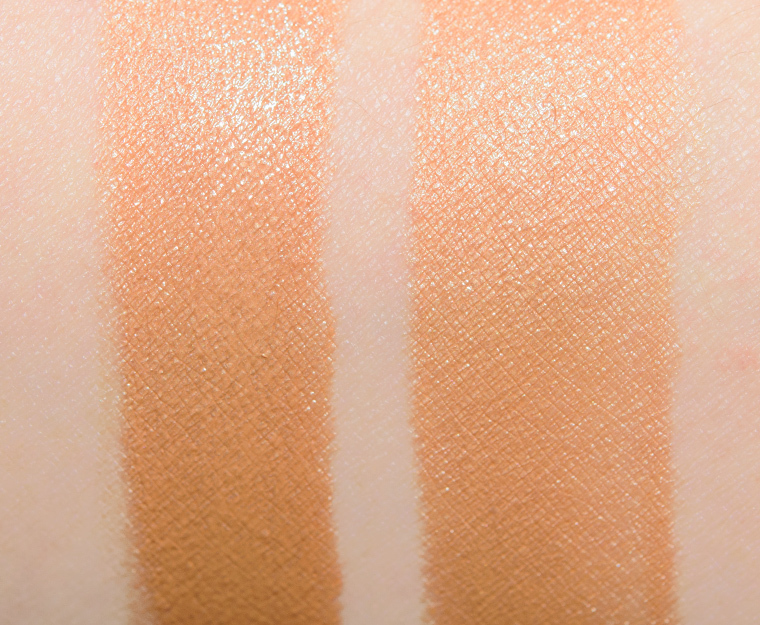 The line includes seven shades, like a more typical foundation or concealer range, but they have sheerer coverage and fine pearl, so there is some flexibility, though for added luminosity (but not altering color) all-over, one would want to choose a shade closer to their actual skin tone. It has a jumbo-sized, doe-foot applicator, which I preferred for spot highlighting and priming but isn't as functional for mixing in with base products (compared to a pump). I find that the lighter shades look very similar when mixed with foundation or layered under it (I'm wearing Fair mixed with my foundation here). 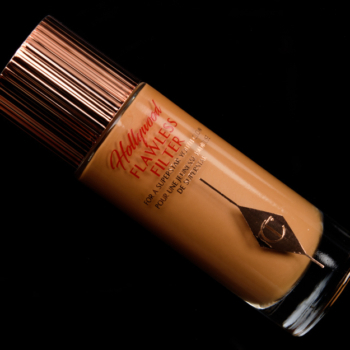 Browse all of our Charlotte Tilbury Hollywood Flawless Filter swatches. Charlotte Tilbury Tan/Dark (6) $44.00/1 OZ. Too orange toned for me, too, and I’m at a level NC40 (Pro Longwear) or Lancome 360 currently. But my skintone runs VERY neutral, making something this orange in tone look like a fake tan on me!